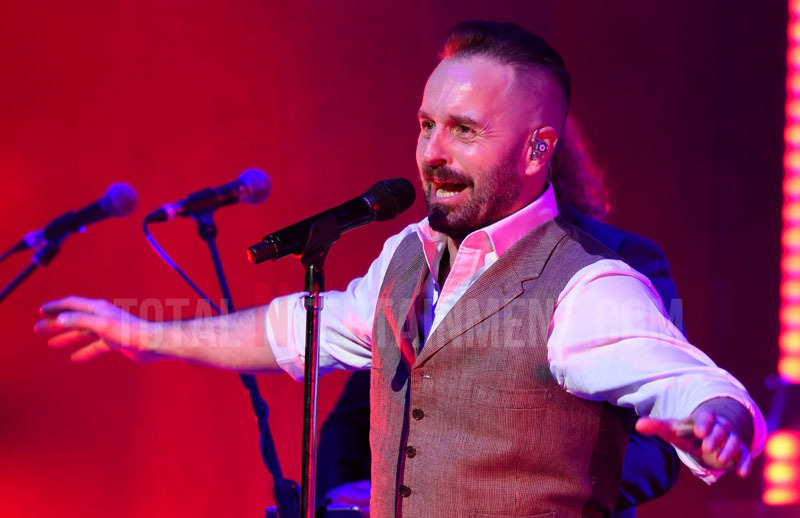 It may have been four years since he last flew solo but Alfie Boe certainly made up for it with these fans at the Bridgewater Hall. 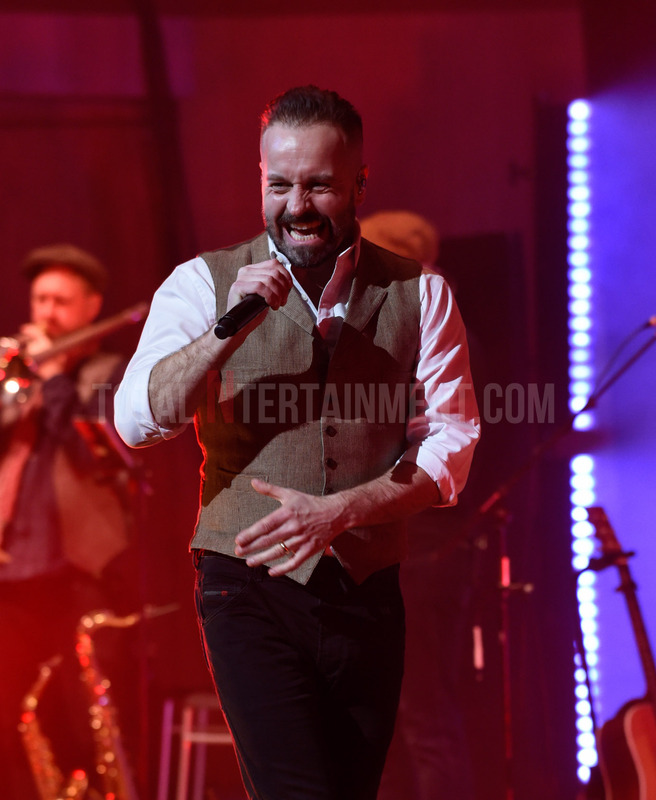 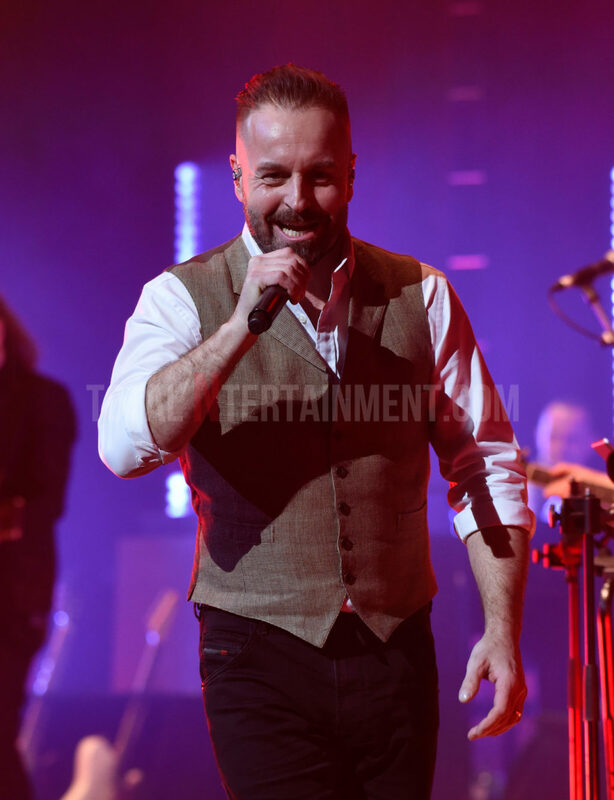 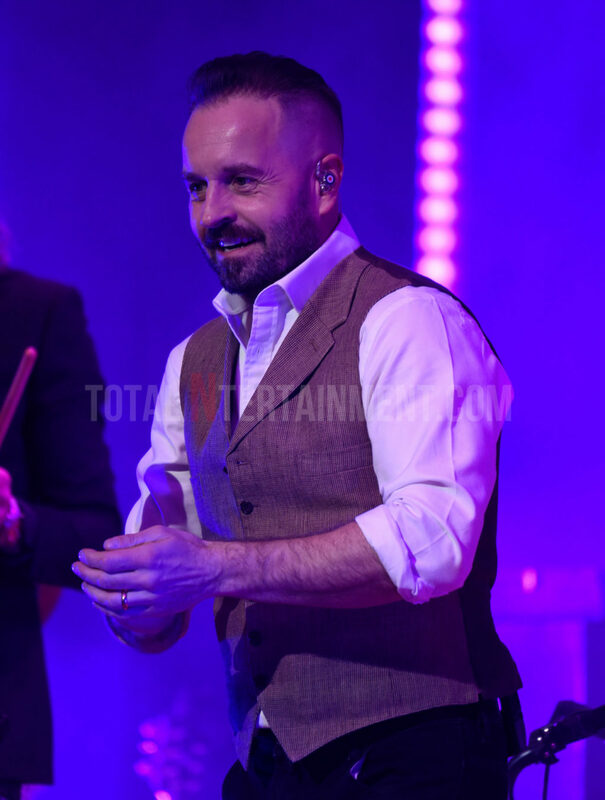 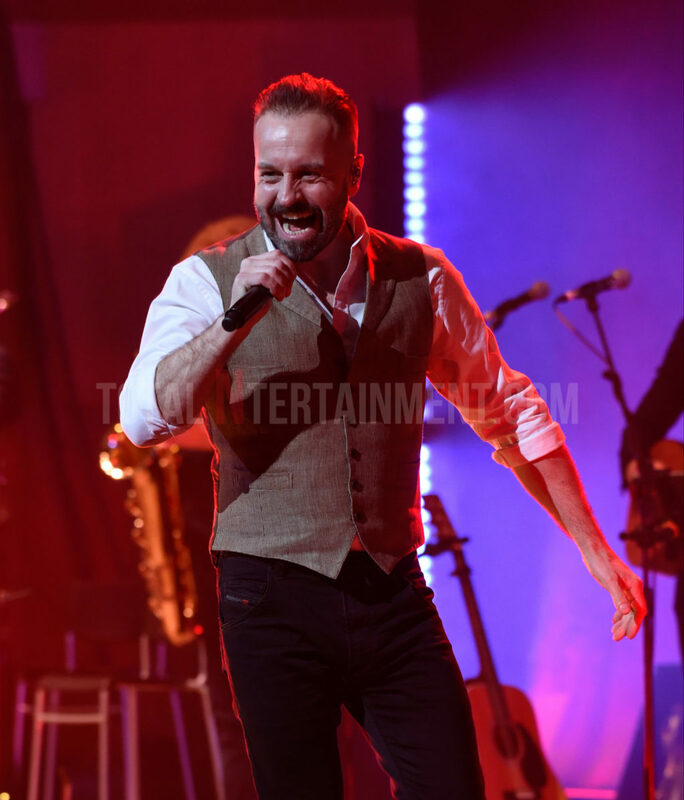 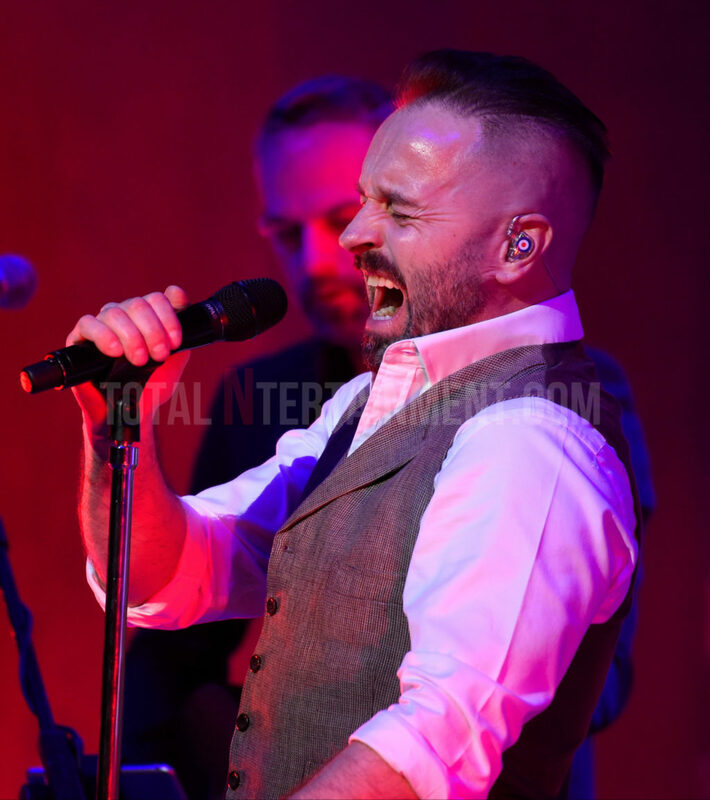 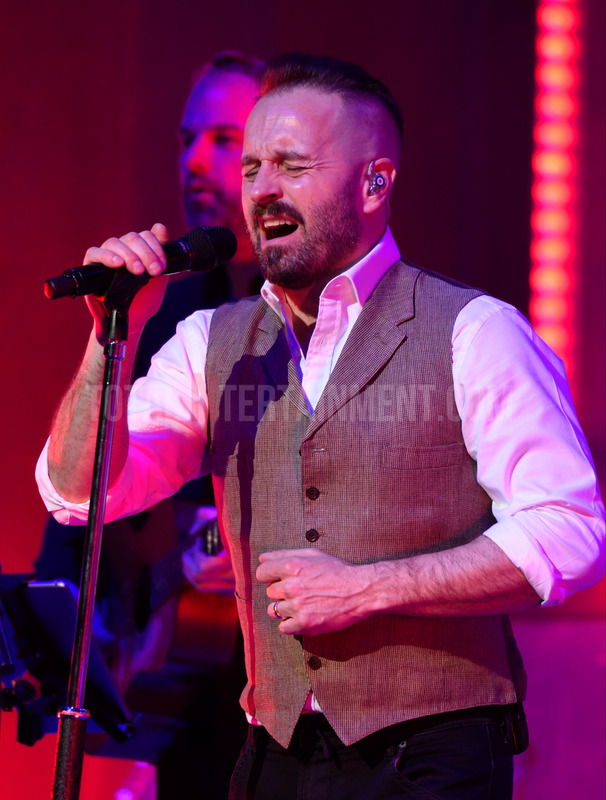 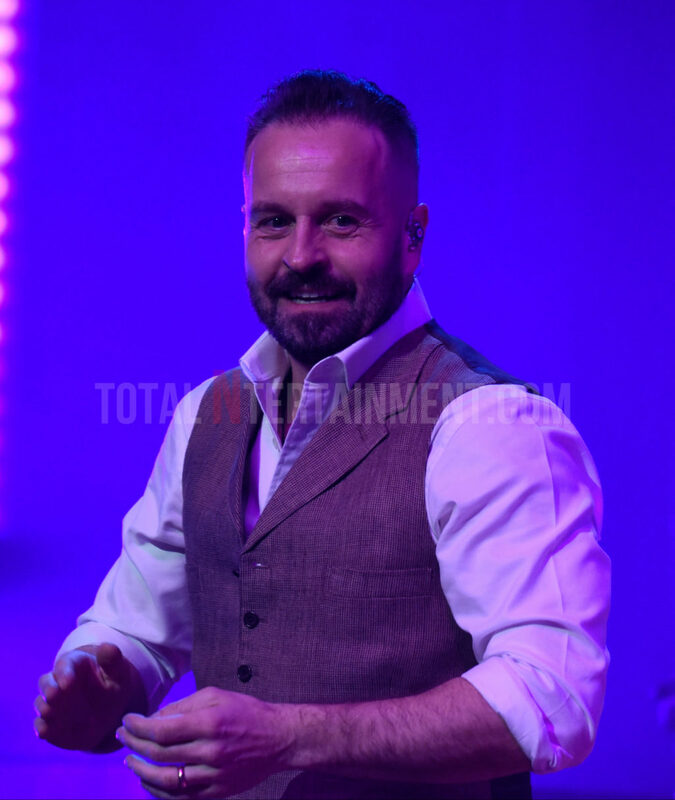 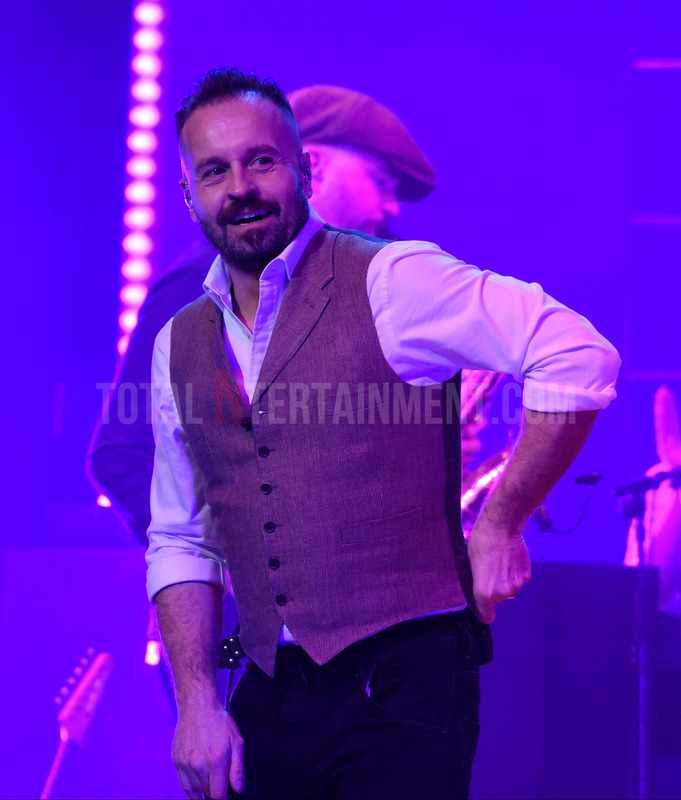 English tenor and former star of Les Miserables, it’s been four years since his massive fanbase have heard any new solo music from Alfie Boe. 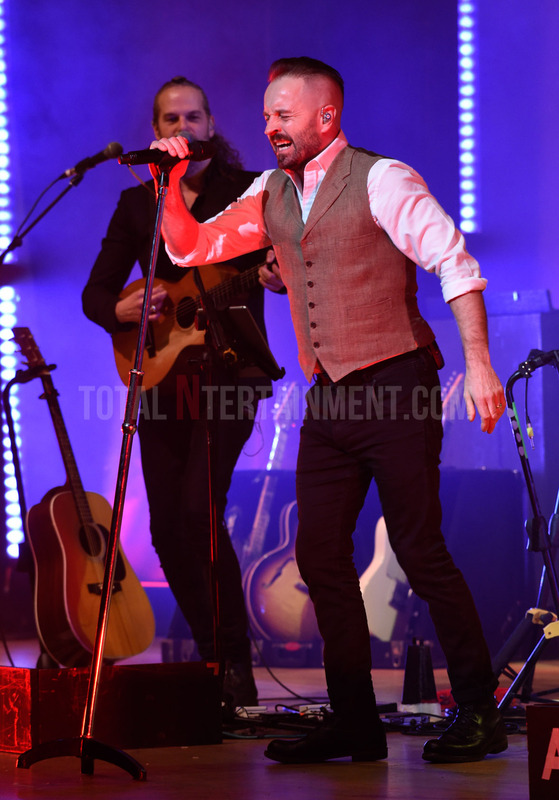 However, after a few years and tours with his friend Michael Ball, Alfie is back with a bang. 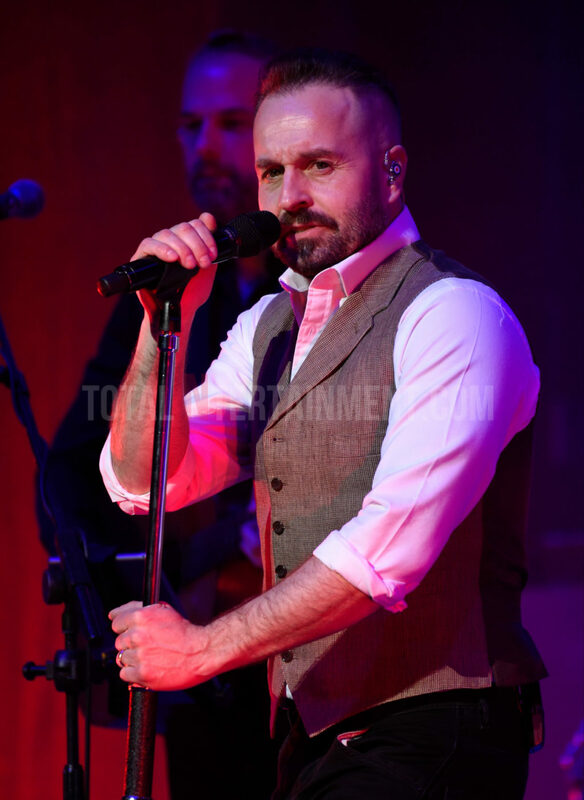 Well, a new album and solo tour to be precise. 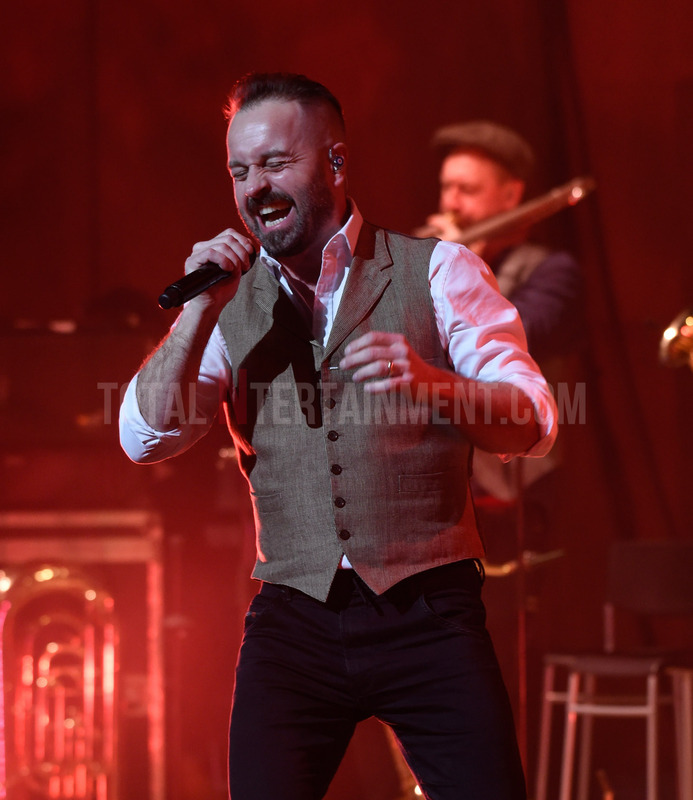 Touring in support of his 2018 album As Time Goes By, the tour is already halfway through when it arrives in Manchester having kicked off just over three weeks ago in Cardiff. 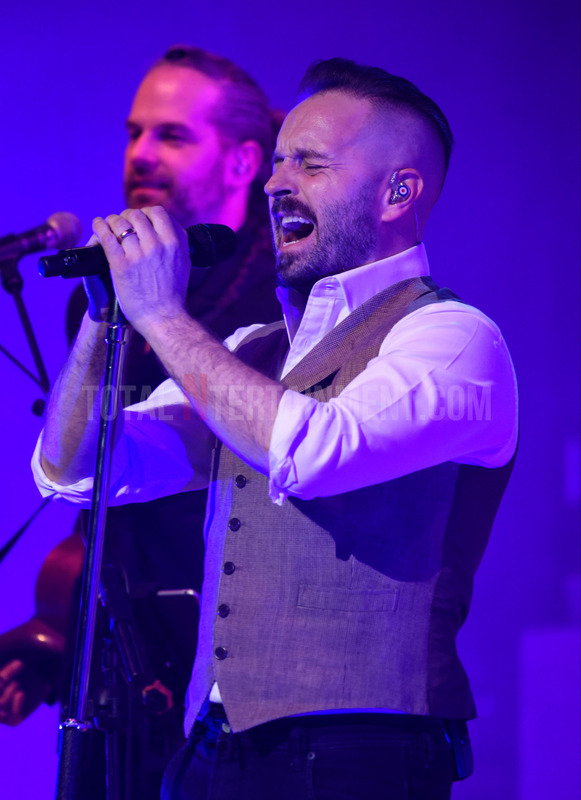 The Bridgewater Hall is the location for tonight’s show and is, as expected, packed to the rafters with a predominantly female audience who are here to be spellbound by the singer who, let’s be honest, was never going to disappoint. 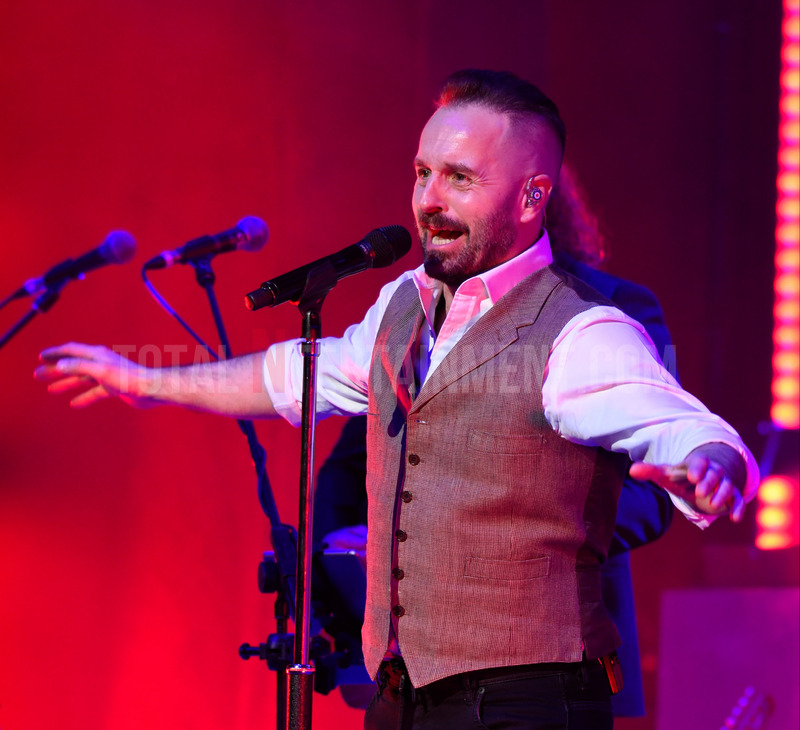 Joining Alfie on the tour is singer-songwriter Hattie Briggs who Boe discovered busking at Paddington Station in October. 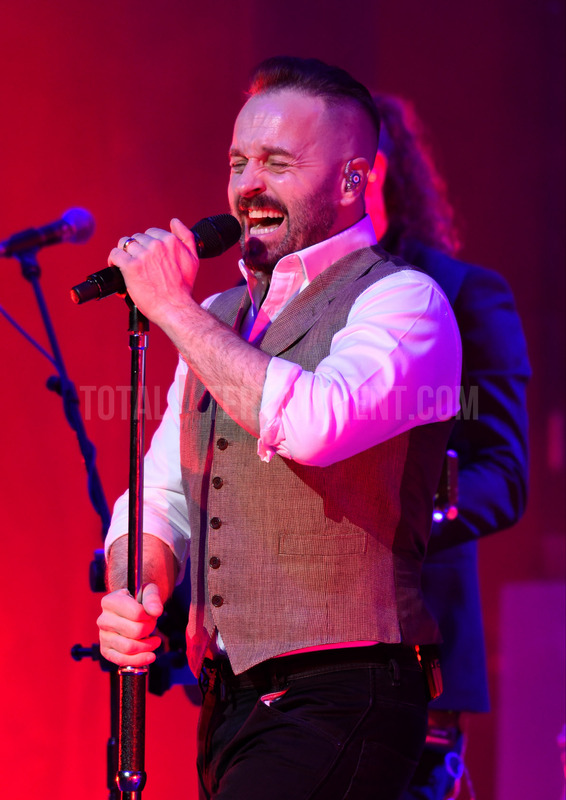 You can check out some photos from the show courtesy of our awesome photographer Sakura. It may have been four years since Alfie last flew solo but, with a career-spanning set, he certainly made up for it in the eyes of these fans.